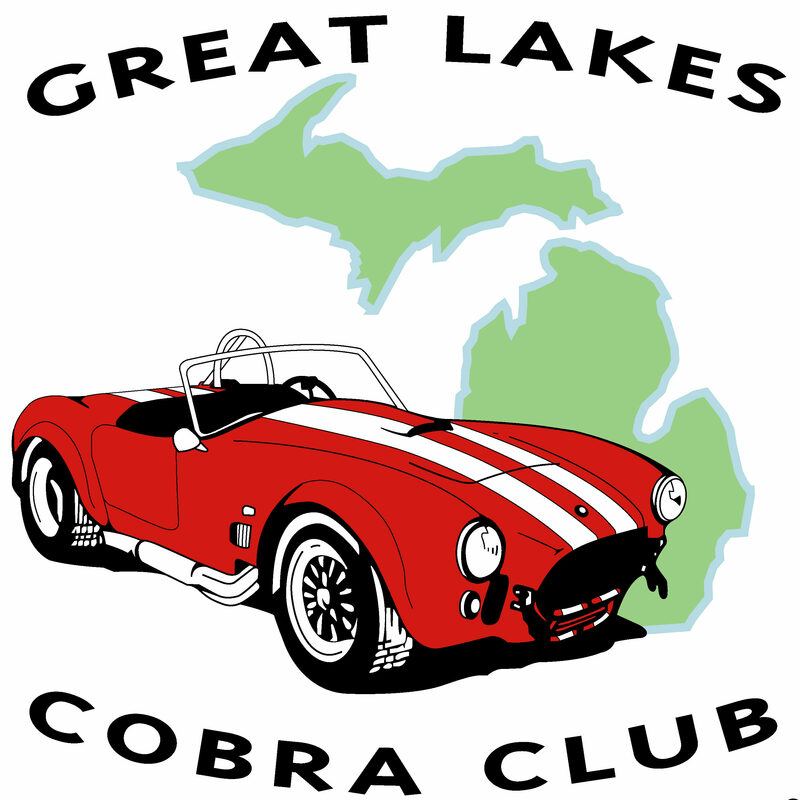 Thank you for your interest in joining the Great Lakes Cobra Club! If you join after October 1, dues also apply to the following year. If you are a new member in about 2 weeks following registration you will receive a Welcome Kit that includes, name tags, GLCC logo window cling and hat teathers.